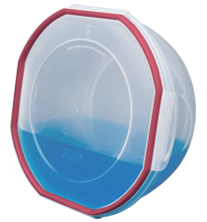 UltraSeal 4.7 Quart Bowl is rated 4.7 out of 5 by 3. Rated 4 out of 5 by Angela S from Great locking system! 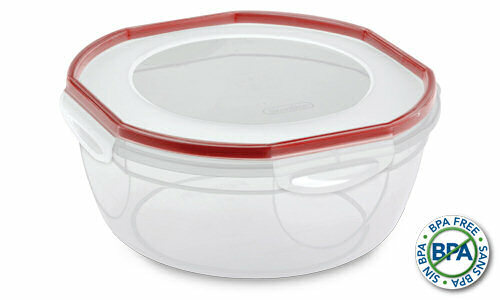 I love this UltraSeal bowl. 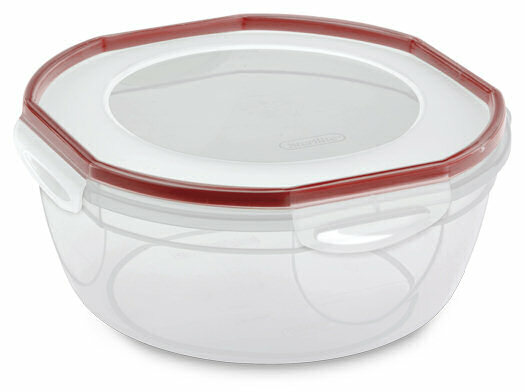 The size is perfect to hold a larger amount of food, but not too large. Although it may seem bothersome to flip down the seals on all sides of the bowl it is worth it because it seals so well that the food is always fresh. 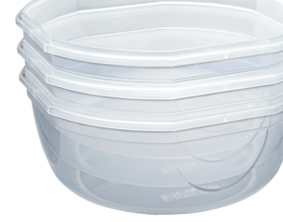 The UltraSeal containers are my favorite containers to take on a trip as they easily fit in my cooler and I know the lids will never accidently come off, and the tight seal keeps the container from leaking. Rated 5 out of 5 by Ash from These bowls are great! I bought a couple of these bowls and I use them all the time! 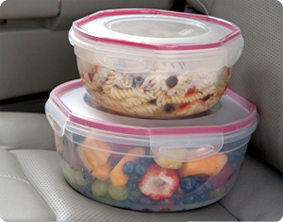 They are perfect for desserts, pasta salads and fruit salads. 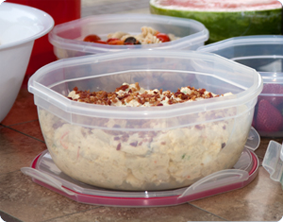 I love how the lids latch tightly onto the bowl - so I can bring my food to parties without worrying that the bowls will tip and spill all over my car.